If no external force acts on a particle, then it is possible to select a set of reference frames observed from which the particle is seen to move without any change in its velocity. 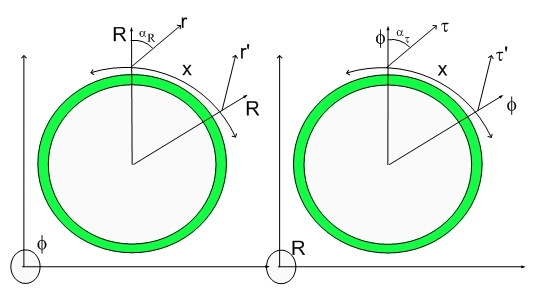 These reference frames are called inertial reference frames. I thought it would be a good time to review the meaning of Time Quantization and its connection to the Fat Electron (Fundamental Dilator). Why did I use a one atomic mass unit electron in my calculations!!!! How such paradigm would help us understand Pseudo-Time Quantization?